High above the streets, balconies and terraces undergo significant damage over time, battered by extreme weather conditions and everyday use. New York buildings are in constant need of care, especially in regards to exterior waterproofing, a building aspect that is essential during months of rain and snow. 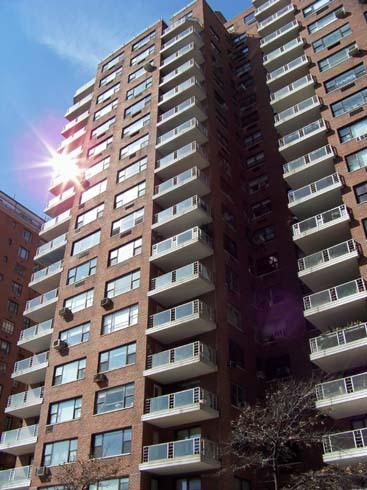 Founded in 1918, Bellet Construction has over 90 years of experience with exterior waterproofing in New York City. At Bellet Construction, we have fine-tuned the process of properly diagnosing a situation and efficiently repairing the structural surfaces, significantly reducing the time and labor required to complete the project and allowing us to lower the cost to our customers. Exterior waterproofing projects in New York City involve complexities of installing scaffolding and require the ability to weld steel, waterproof, install tiled promenade surfaces and safety railings, and to accomplish this usually under challenging conditions, high above the ground on a scaffold platform. Bellet Construction Company’s dedicated exterior waterproofing team is a group of skilled professionals whose experience and training allows them to complete every job flawlessly and on schedule. Bellet Construction is a fully licensed and insured exterior waterproofing company, and can assist you with a litany of waterproofing services, including: brick pointing, cement repair, stucco application, and roof waterproofing. 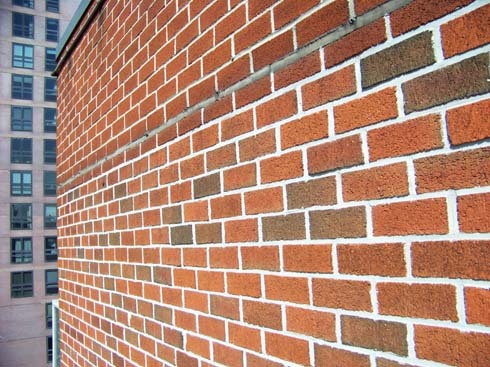 Aligned with all the top exterior waterproofing material manufacturers, and armed with over 90 years of experience, the Bellet difference is our expertise, and how it translates into saved money for our clients on a job well done.